Explorers, travelers and climbers alike have long been seduced by the mythos and excitement of Mt. 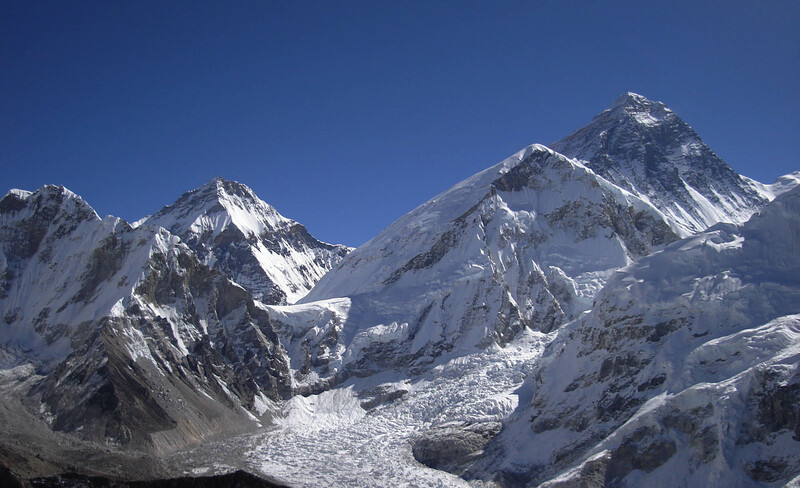 Everest and the dynamic region of the Sherpa people. While the world’s greatest peaks Everest, Lhotse, Nuptse and Ama Dablam characterize the mighty Khumbu region, trekkers have the opportunity to explore its lower majesty. Along the way, trekkers are showered with impressions of ancient Tibetan Buddhism as we visit and learn from our friends living in these inspiring monastic communities. 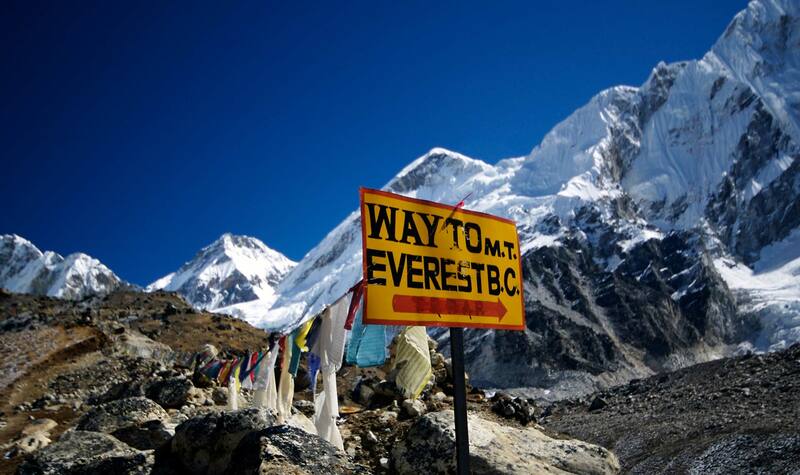 Trekkers will be guided by world-famous Everest climbers. A reasonable trek for the very fit enthusiast, a journey to these sacred regions will offer a lifetime of impressions and reflections. Most days are nothing short of breathtaking while we walk amidst the Himalayan giants to the jingle of yak bells. Each corner reveals new vistas that transport our psyche further into the shadow of the daunting peaks. 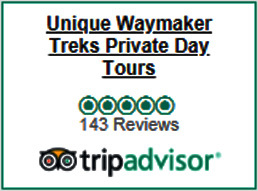 Traveling to these regions with Unique Waymaker offers an uncompromising experience. We dare say that no other organization can provide the combination of expertise, intimate relationships with local Nepalis and knowledge of its mountains and environment. 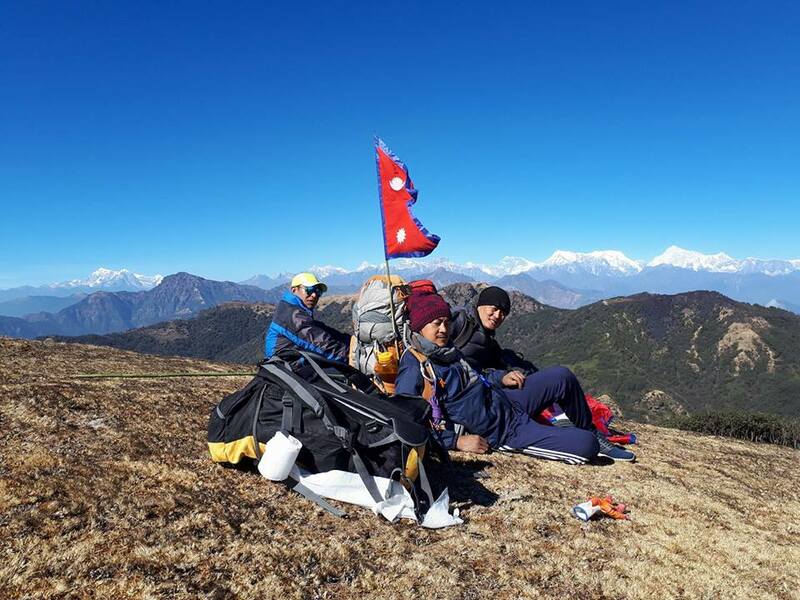 Our walking days will include much discourse on the peaks of the Everest region, architecture of Buddhist shrines, Sherpa Buddhism and first-hand climbing lore from the Everest climbers that lead each trek. Arrive Kathmandu. Flying into Kathmandu along the northern border of Nepal on a clear day is in itself an unforgettable experience, with the entire Nepalese Himalaya sprawling out below you. After customs, you will pass out of the restricted area and into the passenger pick-up area outside the building. You will see a Classic Journeys signboard and our staff will be waiting to welcome you to Nepal. After transferring to your Hotel, you will be given a chance to catch your breath and then be given a briefing. Your air ticket will be collected to reconfirm your onward travel. Overnight hotel. Days 18 – Depart Kathmandu.